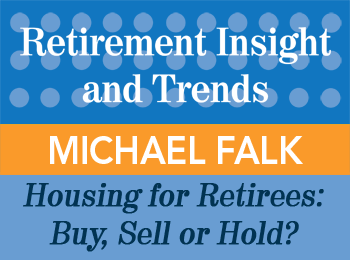 Michael Falk, CFA, CRC®, is a consultant and partner with the Focus Consulting Group (and our resident retirement contrarian). 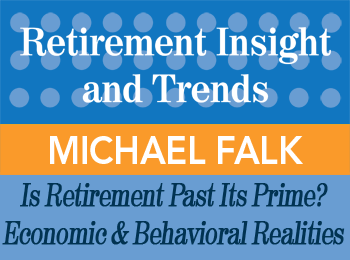 Michael is an engaging, creative asset management professional, and offers equally engaging presentations and materials on retirement topics, behavior, asset allocation research and portfolio development expertise. The asset consulting perspective acknowledges that the wisdom of crowds can denigrate into madness at times. Assets should be managed with the serenity to accept the market’s realities; the courage to pursue its opportunities; and the ongoing pursuit of wisdom to understand the difference. Michael’s background includes extensive asset allocation research and portfolio development expertise along with a multi-faceted understanding of behavioral finance and retirement issues. Michael formerly was the Chief Strategist on a Global Macro fund as well as a CIO in charge of manager due diligence and asset allocation for a multi-billion dollar advisory, one of the first firms to provide managed accounts for reluctant 401(K) investors – those that can’t, or won’t, invest wisely themselves. 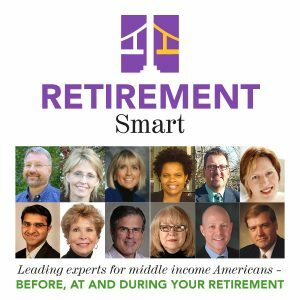 How should I invest my retirement savings to/thru retirement? 1. How to avoid money risks in retirement. 2. Understand how only two income buckets are needed. 3. How mostly everything you hear about investing for retirement today is overly complicated. Michael has been a contributing member of the PDDARI group within the Financial Management Association (FMA), the Vice Chair of the Plan Sponsor Council of America’s Investment Committee, taught as an adjunct professor at DePaul University in their Certified Financial Planner (CFP) Certificate Program. Currently he is an approved speaker for the CFA Institute and teaches on behalf of the CFA Society of Chicago in their Claritas program, and is frequently quoted in the financial press. He graduated from the University of Illinois with a B.S. in Finance. 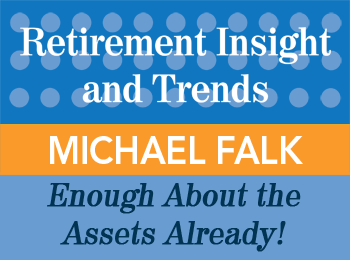 Aside from his consulting work, Mr. Falk is part of the CFA Institute’s Approved Speaker List. 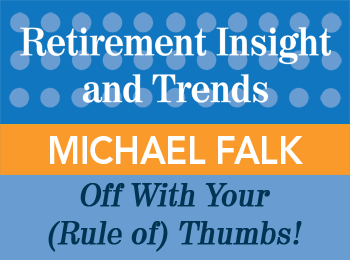 Have Michael Falk speak at your event!